I cannot get over the lady going on about the two girls... This is the Fike child curse so I deeply relate. Happy anniversary! And, thanks for the reminder about the kiddie trains at Hermann Park! I have been meaning to take my small kids. Happy 5th!!! That bathing suit makes me smile!! 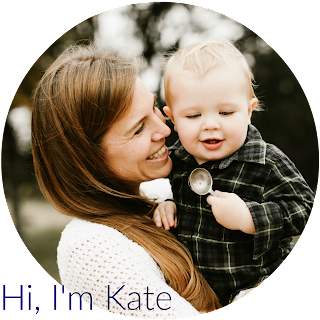 You ARE a hero Kate, a flipping awesome hero! Did you tell Señorita "tu cara es como una tortuga aplastada", or did you just sit pretty? I hope the later because right now, I'm running for the confessional ! Happy WA love birds !